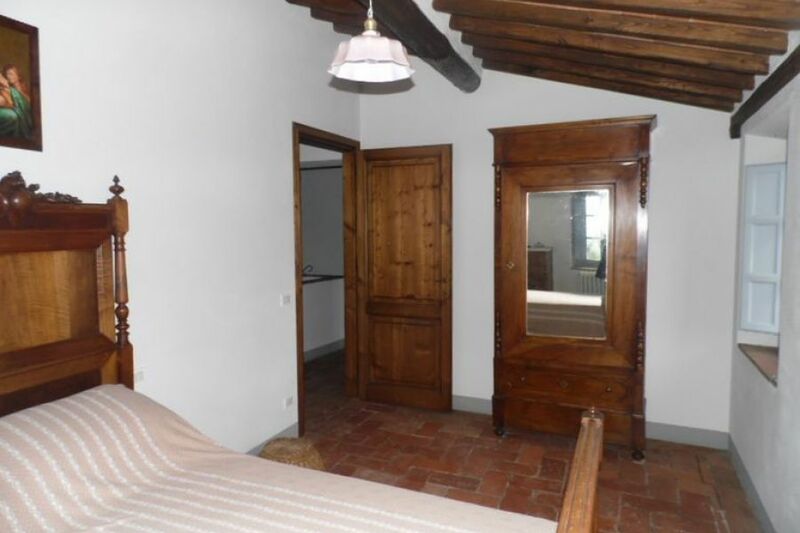 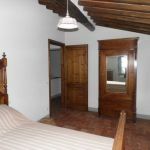 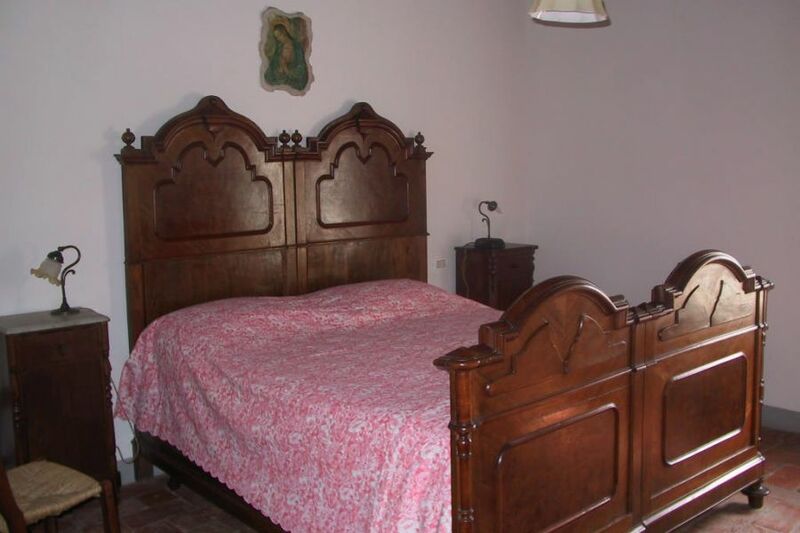 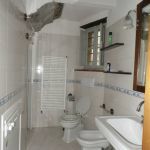 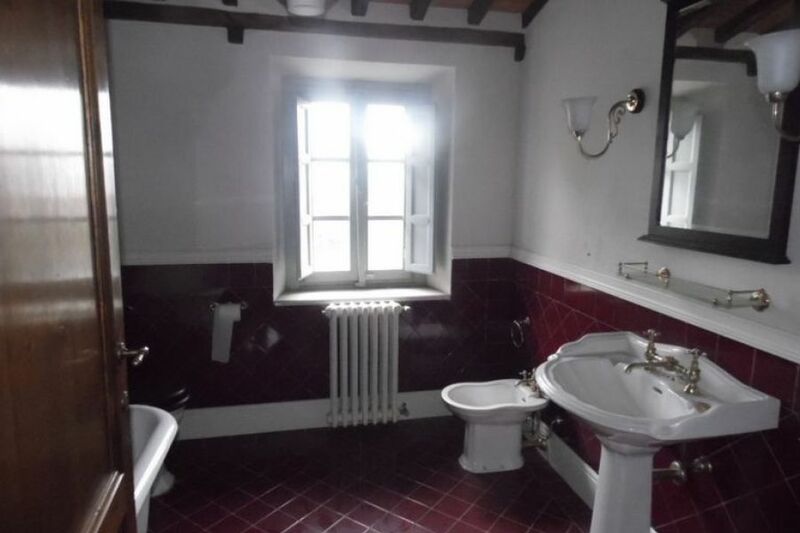 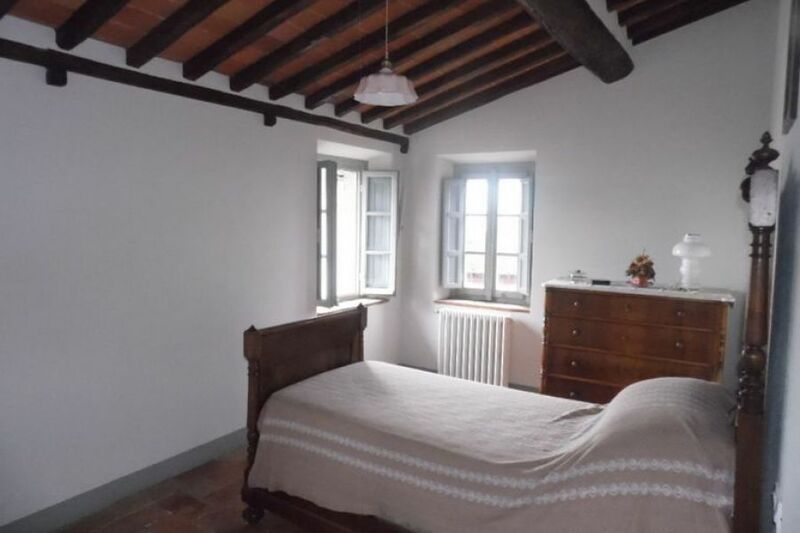 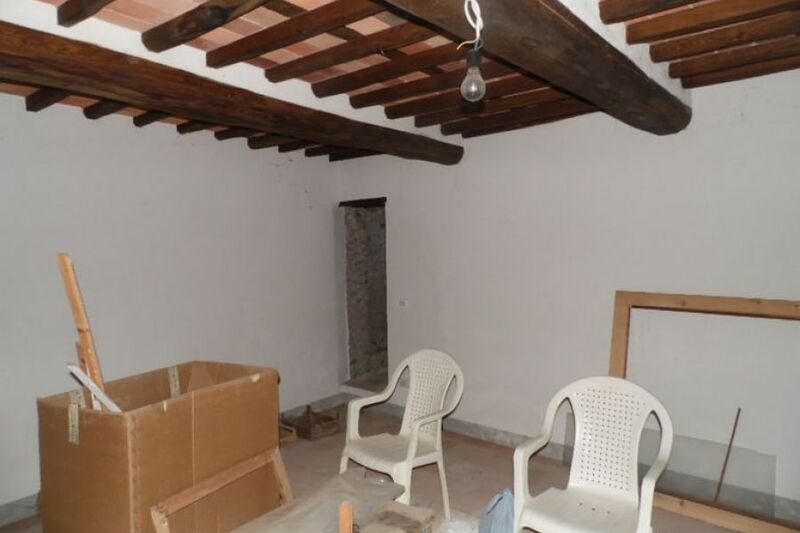 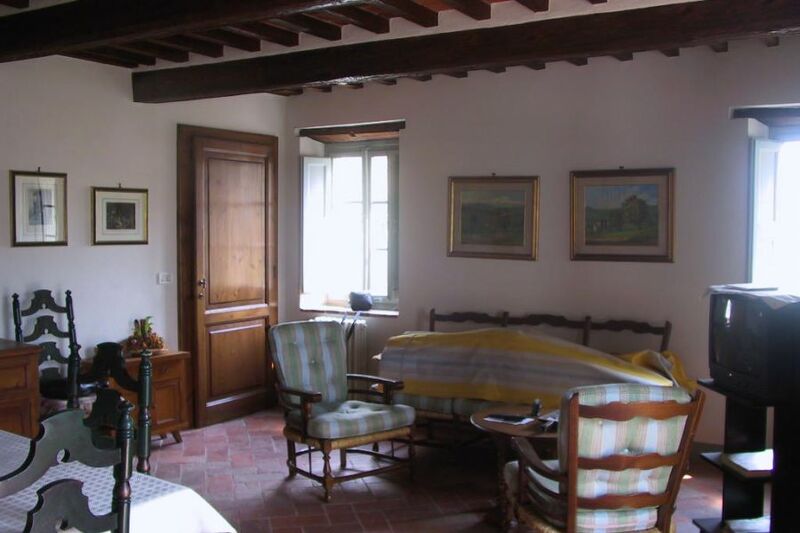 Just 15km from the world famous thermal spa town of Montecatini Terme and the beautiful walled city of Lucca, traditional 2-bedroom village house (about 120 sqm) with large garden including olive grove (about 700 sqm/0.16 acres) and a wealth of period and traditional features. 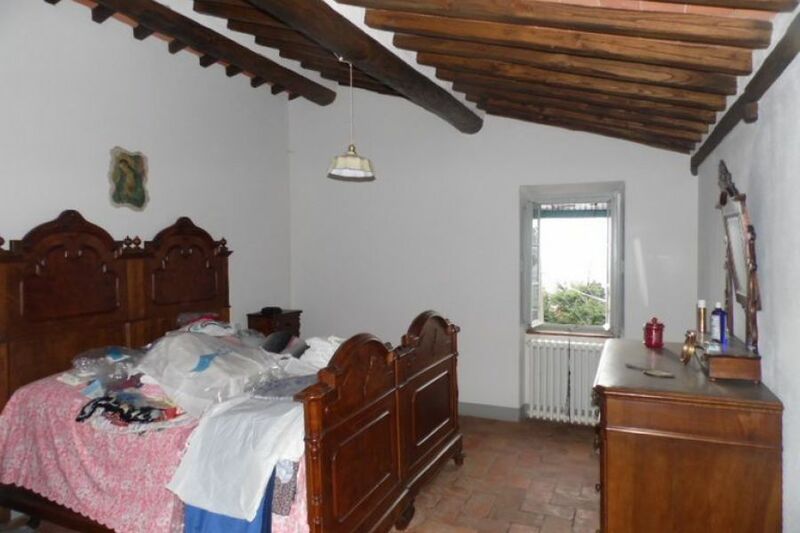 The house is in good structural condition and has central heating to radiators. 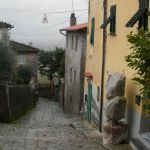 It is traditionally built of stone which has been rendered but which could easily be exposed – a number of neighbouring houses have done so to great effect. 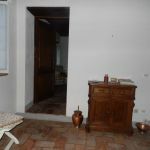 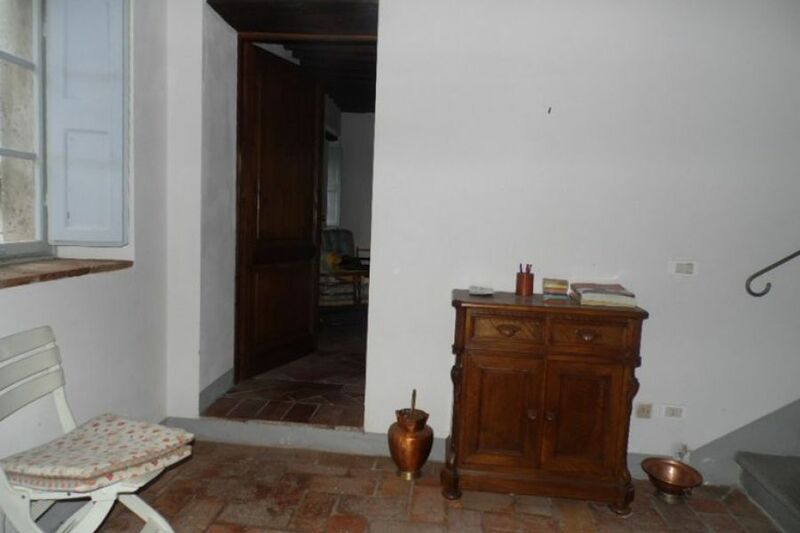 From the village road, the front door opens onto a welcoming hall with solid chestnut beans and terracotta floor tiles. 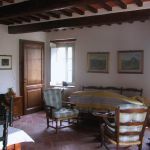 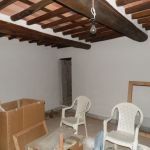 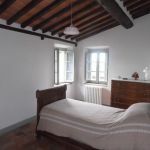 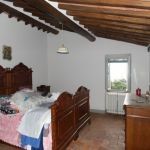 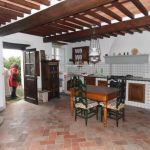 There is a large, fully equipped, dining kitchen (including dishwasher) with a stone sink, solid chestnut beams, terracotta floor tiles, lounge area and double doors leading to the garden. 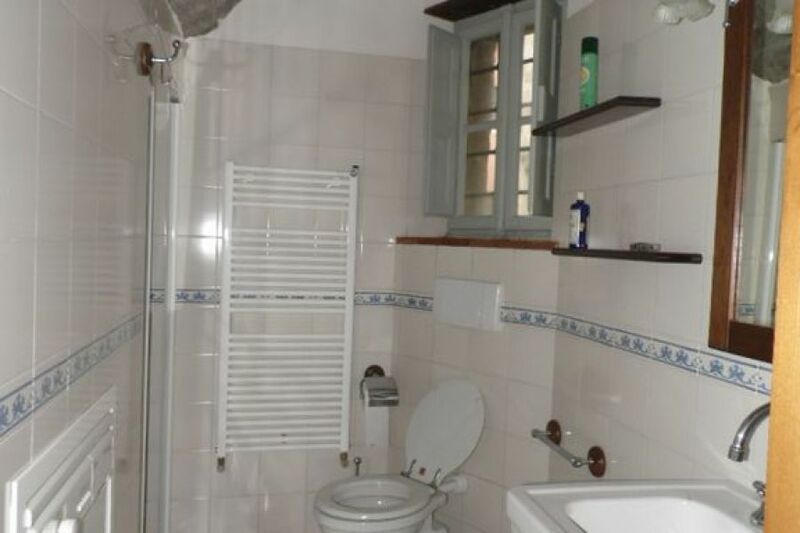 Shower/laundry room off hall. 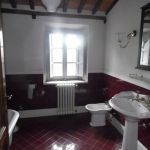 Traditional stone steps lead to the upper floor which has a large, elegant tiled bathroom with clawfoot roll top bath and window and two double bedrooms with sloping ceilings, solid chestnut beans and terracotta floor tiles. 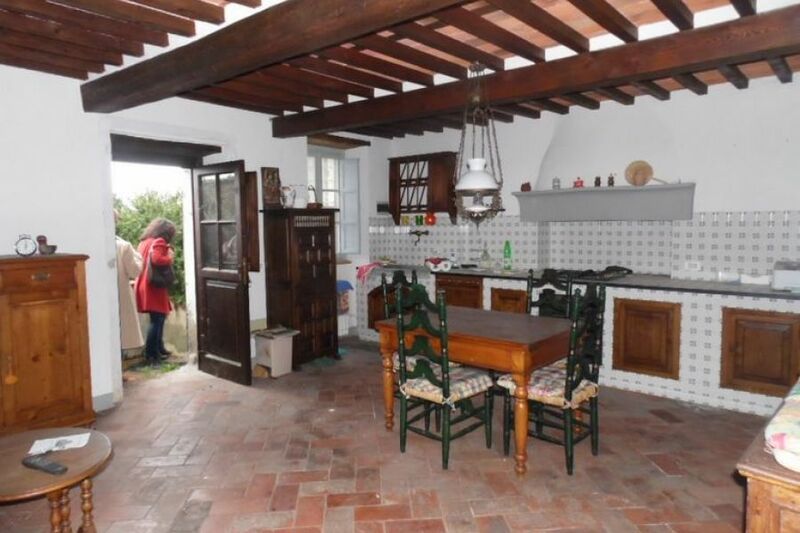 Outside, an old wine cellar has been transformed into a summer kitchen with radiators. 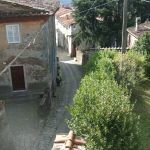 There is good car access to the house for loading and unloading and a large gate into the garden which has plenty of room for parking if some of the external stone steps are removed. 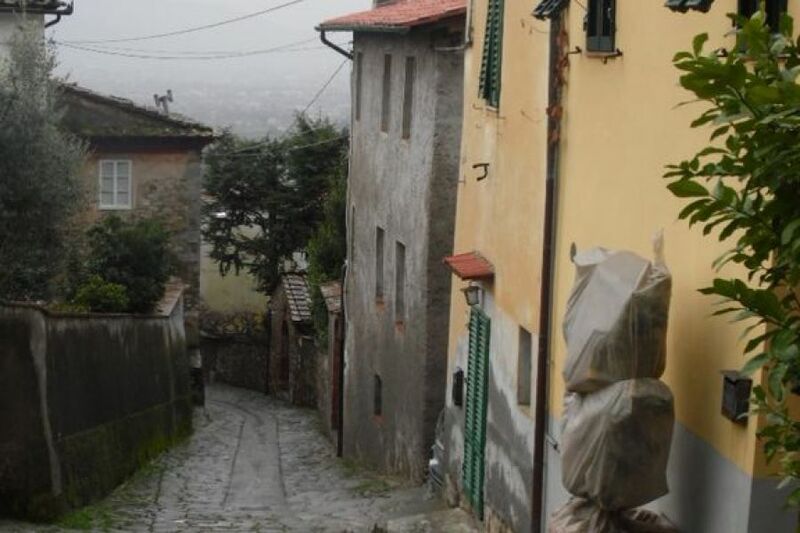 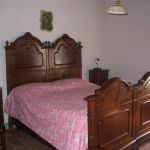 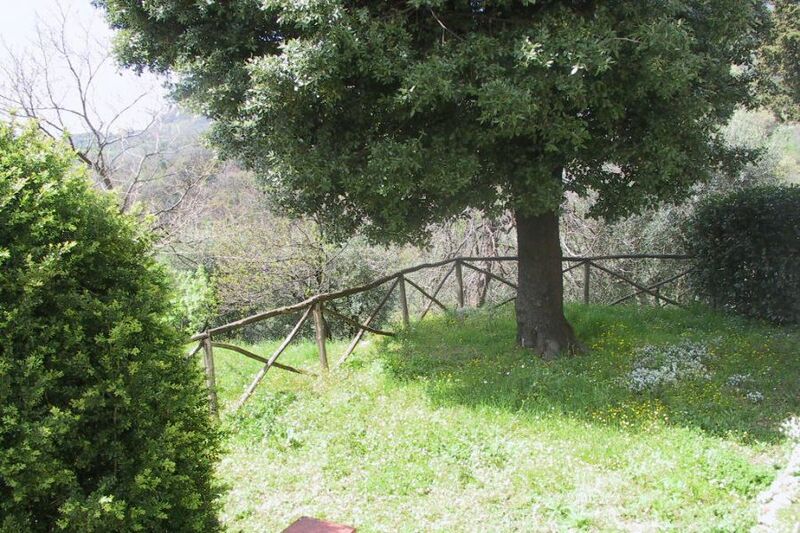 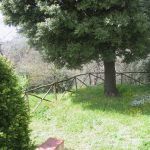 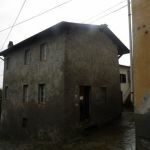 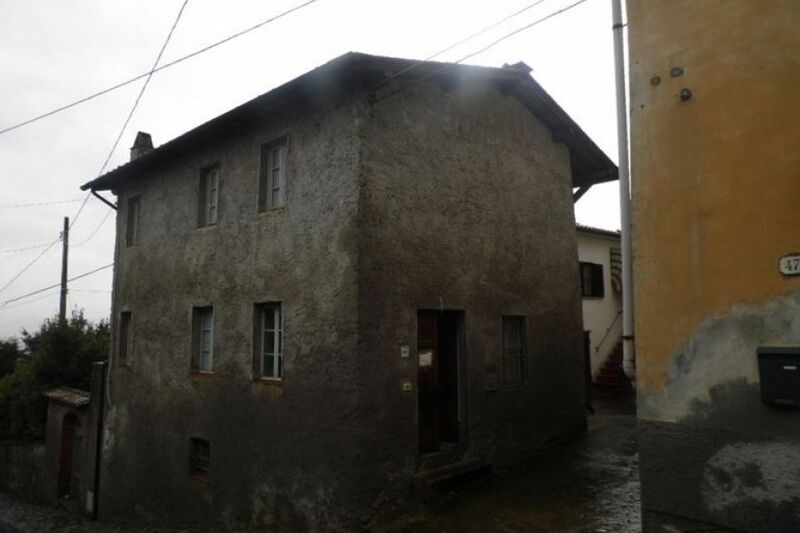 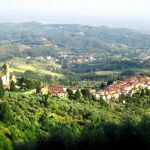 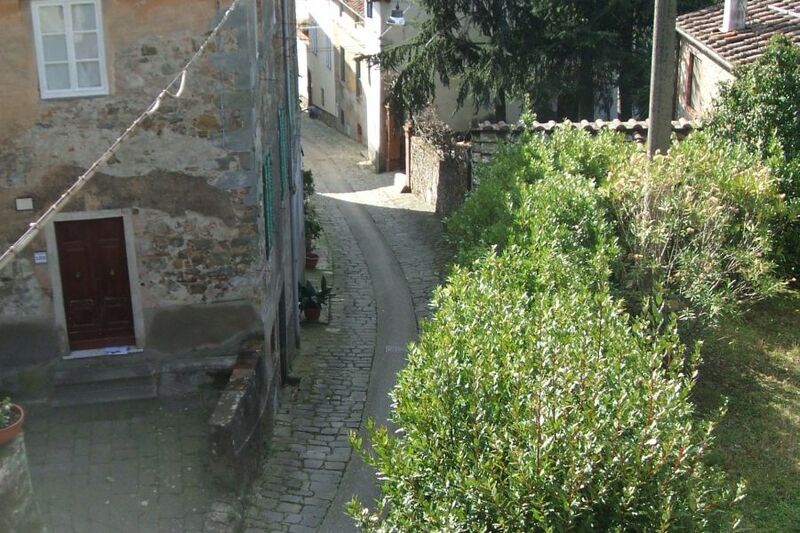 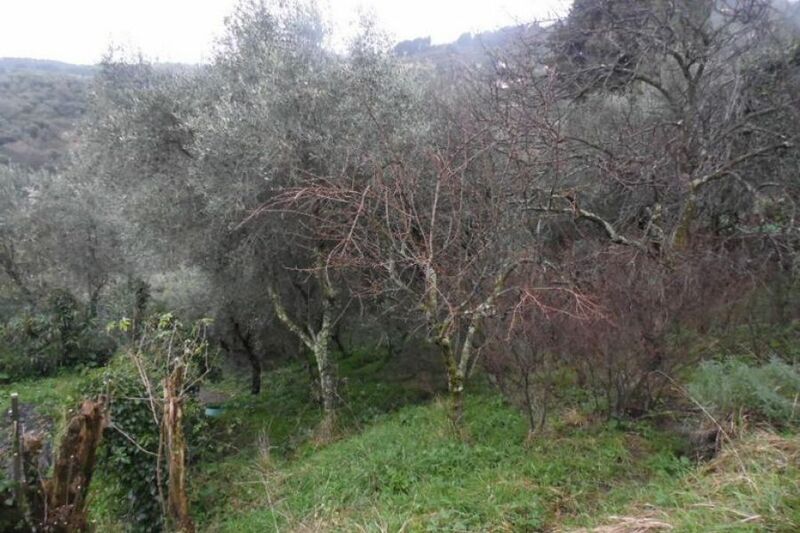 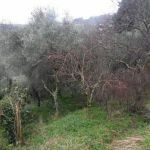 The nearest large town is Pescia - 8km/15 mins away by car. 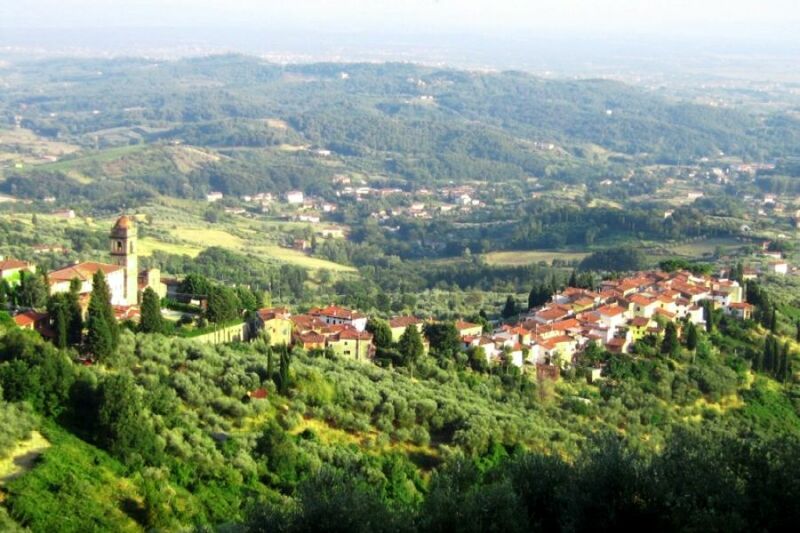 There are direct trains to Florence and Viareggio from Pescia.